MS Dhoni Lifetime Box Office Collection: Day Wise Break-Up, Worldwide & Overseas Report final profit numbers are out. MS Dhoni: The Untold Story ending its theatrical run at cinemas ended up with a net profit of Rs 132.96 crores from India & gross Rs 184.67 crores, Worldwide numbers shared below. The film has successfully crossed gross 200 crores worldwide income and becomes second highest grosser of 2016 after Sultan beating two highest lifetime grosser “Airlift & Rustom”. 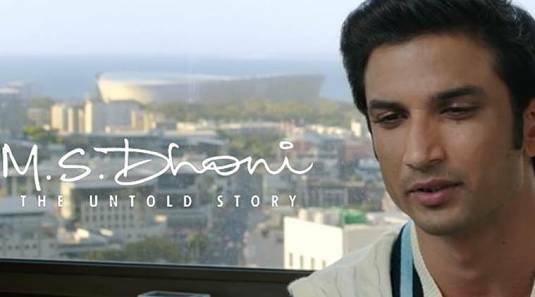 This biopic film is made on the life of Mahendra Singh Dhoni, has surpassed many Bollywood Movies domestic all time income.